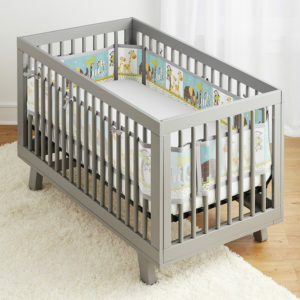 Find the perfect design in our selection of printed mesh crib liners. Our liners are made of lightweight, breathe-through mesh and have been endorsed by doctors. Find the perfect coordinating print for your nursery today!